Home / Kids health / parenting / How often do you bathe your toddlers? Find out! 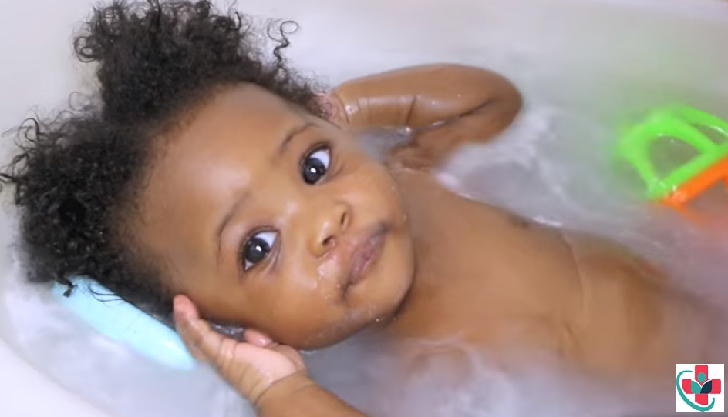 How often do you bathe your toddlers? Find out!